Single-use plastic cups have always been criticized by organizations that want to tackle the plastic waste in the country. The reason for this criticism is that these cups cannot be recycled and they end up contaminating waste streams. As a result, more waste ends up in landfill. Recognizing the environmental footprint of single-use plastic cups, paper cups manufacturers have begun to switch away from them. 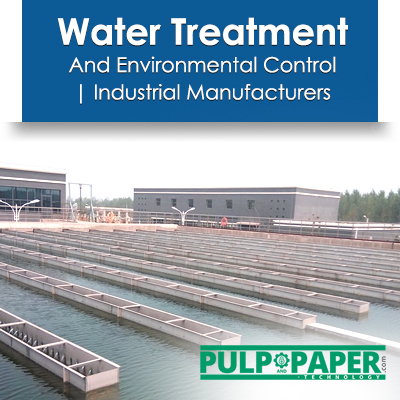 They are helping to minimize the environmental footprint by encouraging the use of ‘paper cups’. 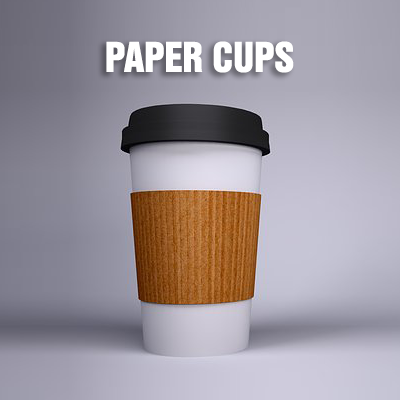 Paper cups are sourced from forests and are a more friendly option than plastics. These cups can be collected separately and trucked to facilities that can recycle them. Some lawmakers and companies argue that the paper cups are hard to recycle because they contain a plastic lining that must be separated before the cup can be recycled. This is a totally ridiculous argument. Paper cups be recycled properly if they are collected in special bins and then sent for recycling to the right facility. It is true that cups can end up in landfills if they are thrown into regular bins. 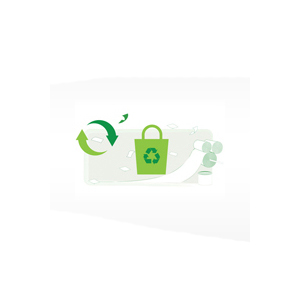 However, if consumers properly put them into special recycling bins, they will be recycled by the facilities that possess the ability to remove the plastic lining from paper before recycling the cup. There’s the capability of recycling paper cups in their current form. The only challenge is getting the product to recycling mills. Instead of trying to ban paper cups, the government needs to take initiatives to address this challenge. There is no better alternative than paper cups. Some claim that reusable cups are a better option and now some coffee shops are even rewarding customers for bringing their own cups. However, the truth is that customers can’t always carry their own cups with them. It is too inconvenient for them. Therefore, paper cups must be there for consumers. Using paper cups might not be a more cost-effective option for businesses and they may think of single-use plastic cups as a better option. 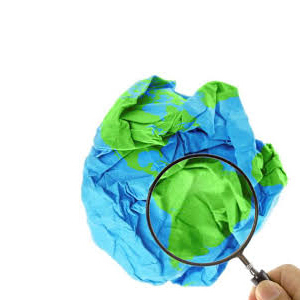 But, many businesses are still using paper cups to reduce their environmental footprint. They recognize that paper cups are a more environment-friendly option as they can be recycled while single-use plastic cups will only harm the environment. Many paper cups manufacturers and suppliers are encouraging consumers to use paper cups as they are more sustainable than the plastic one. Businesses that want to reduce their environmental footprint should switch to paper cups and play their part in tackling plastic waste.